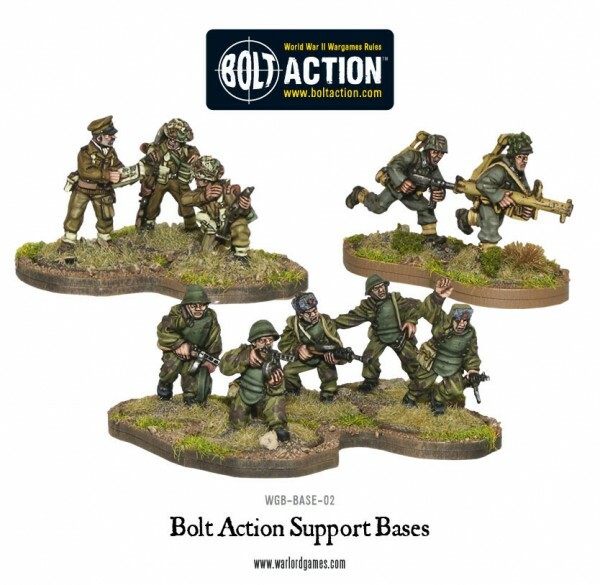 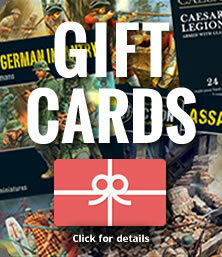 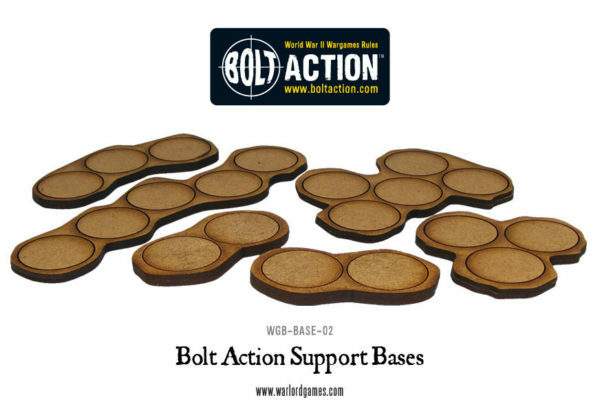 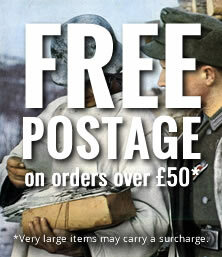 New: Bolt Action squad bases! 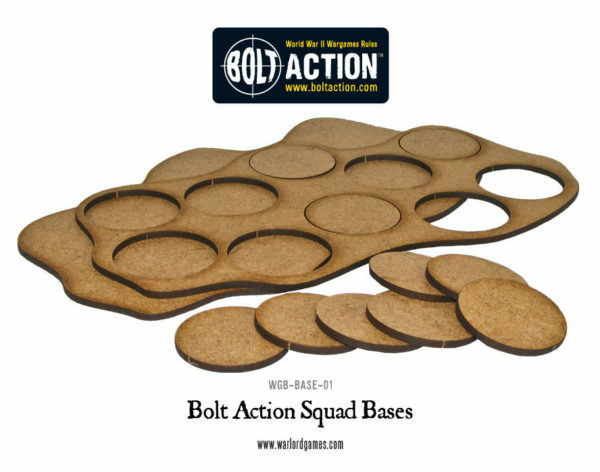 As you can see, the bases keep your squads and weapons teams together and make life a lot easier when it comes to moving your troops – be it on the field of battle or your shelves at home! 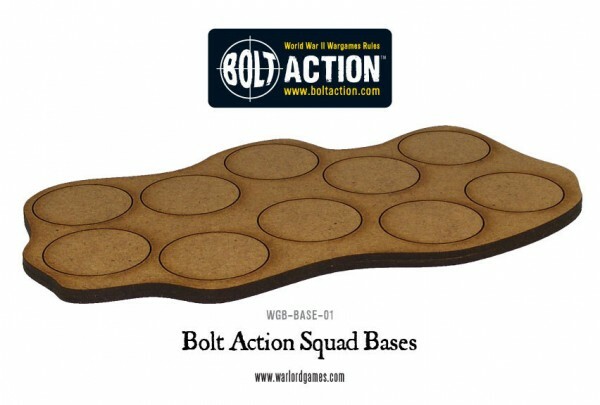 The Squad bases provide a tray to carry up to 10 models. 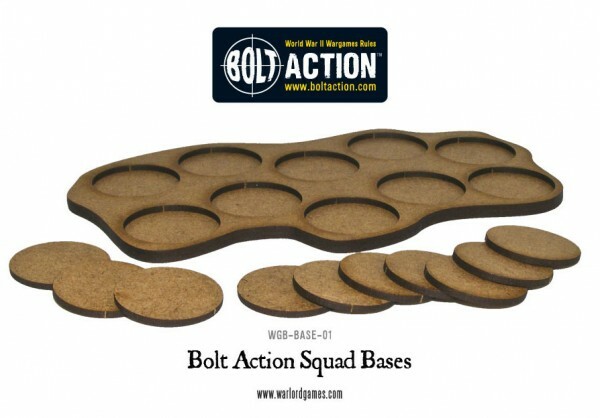 Not only do you get the try but also the bases so you are ensured that they will fit the tray and also save you a few coins on buying bases separately. 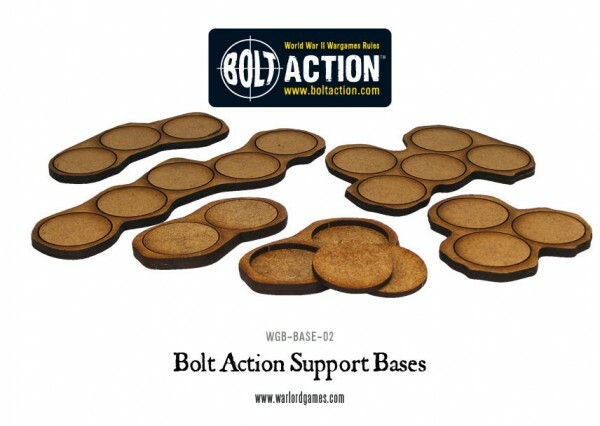 The Support bases pack gives you several smaller movement bases- just the job for your command and support teams. 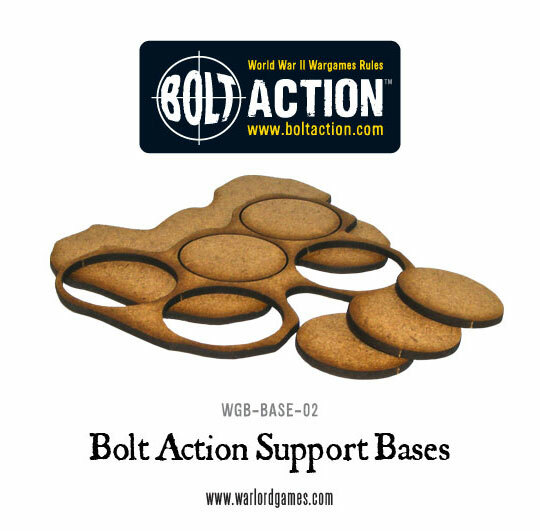 Supplied in combinations of two, three and five base variants you’ll find it easier to move smaller squads or support teams such as flamethrowers, Bazookas, etc. 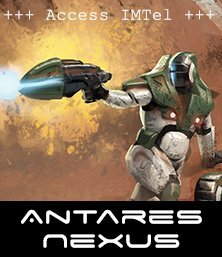 around.